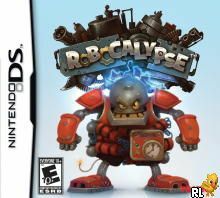 OverviewRobocalypse is an RTS game for the DS written by the writer and director of SpongeBob Squarepants. Now you can add videos, screenshots, or other images (cover scans, disc scans, etc.) 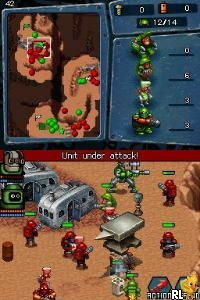 for Robocalypse (U)(XenoPhobia) to Emuparadise. Do it now!